Mexico's Economy Minister Ildefonso Guajardo says NAFTA negotiators need to rethink rules of origin. MEXICO CITY — Mexico said on Tuesday that it was open to changes to rules of origin for automobiles, one of the most contentious issues negotiators face in modernizing the 1994 North American Free Trade Agreement. Under NAFTA, at least 62.5 per cent of the net cost of a passenger car or light truck must originate in the United States, Canada or Mexico to avoid tariffs. U.S. President Donald Trump’s administration wants the threshold raised to 85 per cent and it wants half the content made in the United States. 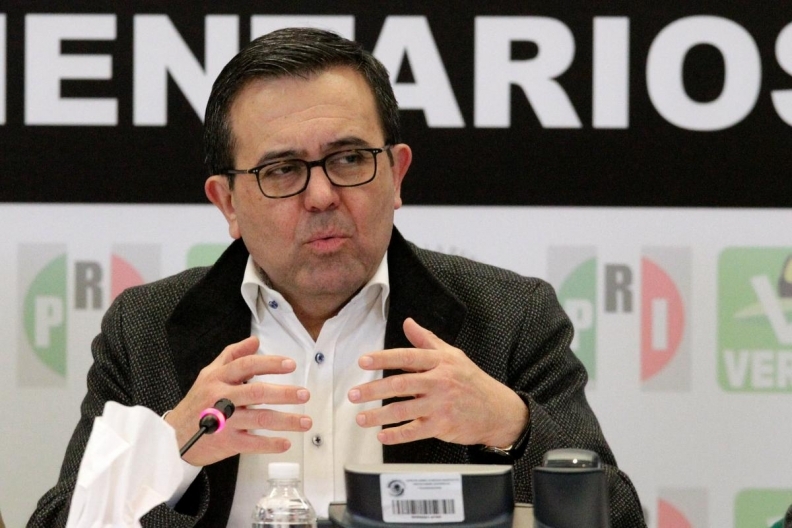 Economy Minister Ildefonso Guajardo said that while Mexico’s automotive industry, represented by AMIA, has expressed the desire to keep the current 62.5 per cent regional requirement for autos, ”I have talked with them. I think we have to be realistic. Eduardo Solis, head of Mexico’s main auto industry group AMIA, has advocated for not touching the rules of origin, saying that he needed to ensure that North America’s auto industry remained competitive. Guajardo said the plan “deserves a deeper analysis to try to rescue from it all that is technically valuable.” He added that it was predictable that U.S. Trade Representative Robert Lighthizer would deem the proposal unacceptable. Flavio Volpe, president ‎of the Toronto-based Automotive Parts Manufacturers’ Association, suggested on Monday that Lighthizer’s tough rhetoric was a negotiating tactic.